In the movie A Spirit of the Sun, it was the worst-case scenario. When the twin disasters of the eruption of Mt. Fuji and a massive earthquake hit Japan, the island nation was literally shattered and torn in two. With millions dead and the life-sustaining national infrastructure destroyed, mass evacuation of much of the country's population was the only alternative. But now the Japanese refugees living in Taiwan find themselves in conflict with the native citizens. There's not enough work, the living conditions are terrible, and what remains of Japan is occupied by China in the North and the U.S. in the south. 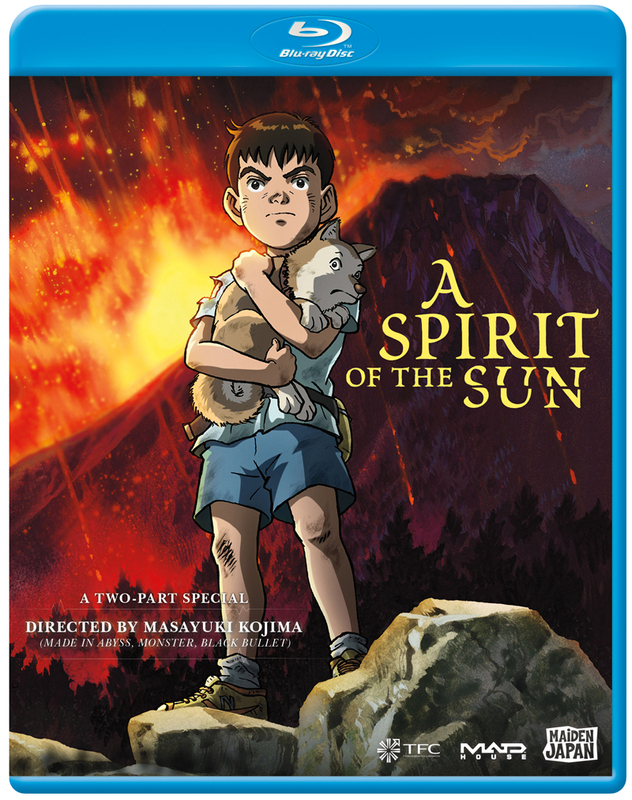 Genichiro Ryu is just one of the survivors, but having been adopted by Taiwanese parents, he has a foot in both worlds and seeks to find a way to bring peace between the conflicting sides in the movie A Spirit of the Sun directed by Masayuki Kojima.